I hope everyone had a nice and relaxing weekend! 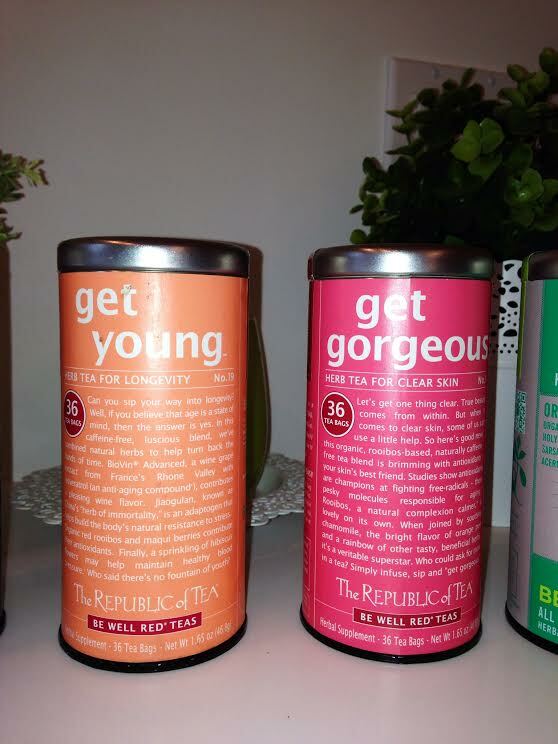 Get Gorgeous is a herbal tea used for clear skin. 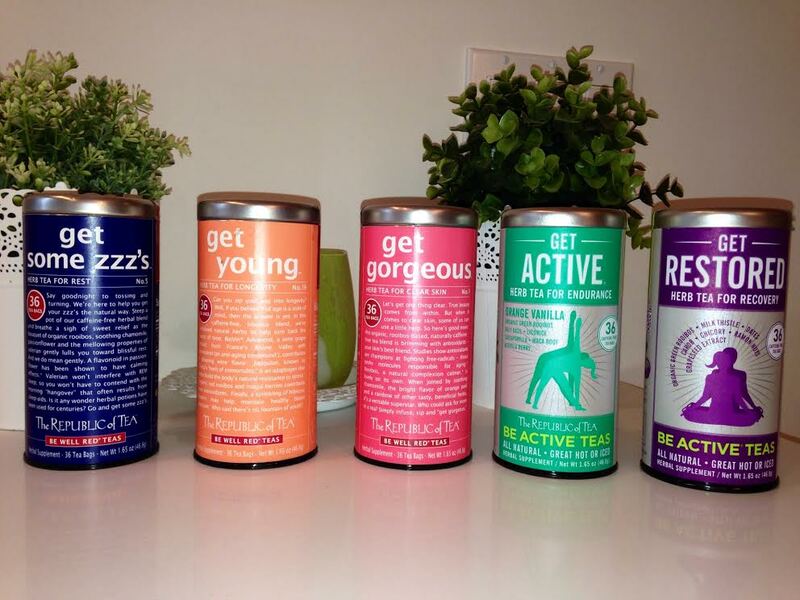 It’s an organic, naturally caffeine free tea, filled with antioxidants which are your skin’s best friend! This tea gives you a healthy and natural glow, youthful feeling and rejuvenates your skin. By drinking this tea regularly it’ll help prevent skin break outs. You will truly see the difference. Take a chance and try it, I dare you! 🙂 I’m sure none of you will regret it, that’s for sure! BE WELL RED TEAS can be found on the The Republic of Tea website for $10.50 for 36 tea bags. You can also buy them in Whole Foods.